Congratulations on the Ribbon with this wonderful smoke shot! Great Silky Smooth image! Wow! Silky smoothe at its finest! Beeeeautiful! CONGRATULATIONS on top honors for this perfectly executed photo! Most interesting smoke trails...and yes, very silky-smooth. Congratulation on winning the yellow red ribbon! Message edited by author 2007-05-23 15:25:25. Nice smooth shot. Congrats on your Yellow. Congrats on the ribbon, well done! Back in style! 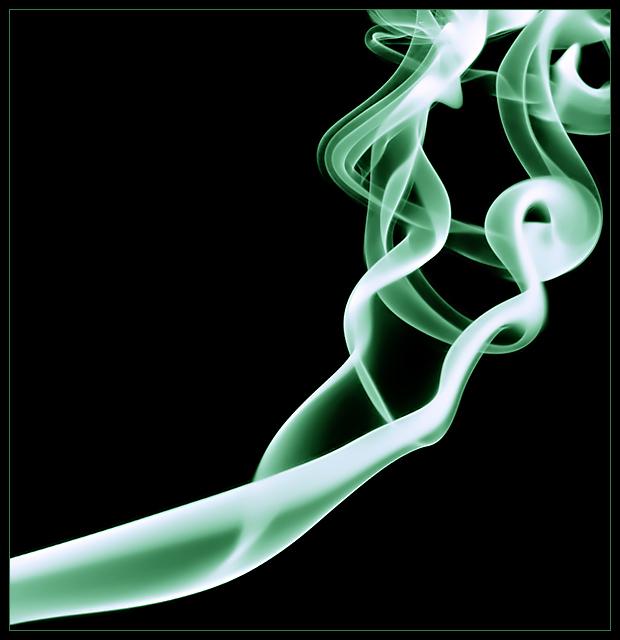 Signature image from the smoke master. A yellow ribbon !!! Congratulations, this is indeed an excellent picture with a very meticulous preparation and a perfect technical realisation !! Gorgeous shot! I love smoke images, especially when they're as good as this one. Congrats on your yellow ribbon. Congrats on another ribbon! Knew this was yours... nobody else does smoke as good as this. I really don't know how you got this shot, which is why I have to give it a ten. Nicely done. I've seen a LOT of smoke shots here over the last few years. This one is superbly done! Great job! The lines are quite alluring, guiding the viewer gently thru the image to be ultimately lost in the ending curls of smoke. This should be displayed proudly on the front page tomorrow!!! Well done. I'm really curious to see how you made this so smooth. I love the color effect, and it's one of my few tens. Love the square crop. Definitely gives a smooth feel. It's amazing how it almost looks like silk. nice technique, the color looks nice against the black background.nice job! It's been done many times before - but I really like this smoke pic, particularly because it fits the smooth challenge title so well and the composition is better than most. what is this dude? pass the pipe. Proudly hosted by Sargasso Networks. Current Server Time: 04/20/2019 02:58:23 AM EDT.